If you've never experienced the thrills of exploring a terrifying mining ship in the middle of space, you're in luck. 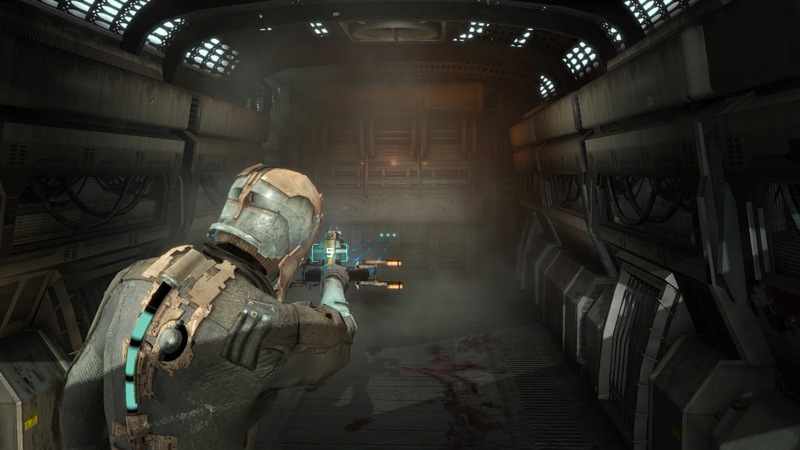 Origin has decided to pass out free copies of Dead Space, a game any fan of horror owes it to themselves to try. 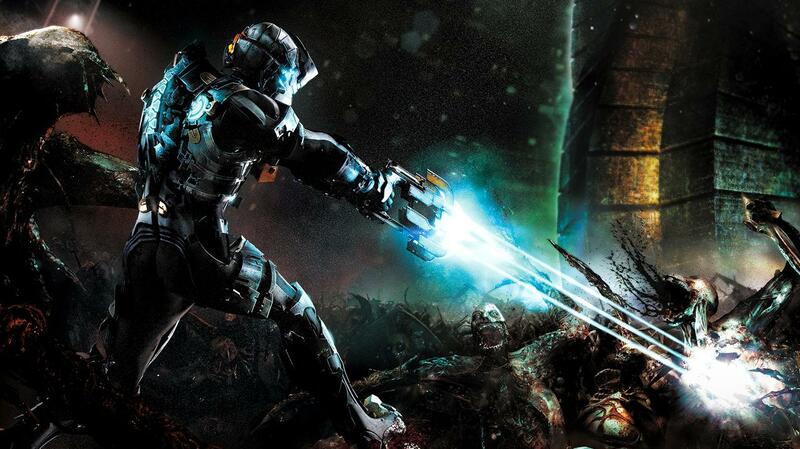 One of the best horror games of all time, Dead Space introduced last-gen gamers to a world where the dead morphed into horrific creatures and the only thing stopping these nightmare creatures from infesting the universe was to tear them limb from limb with little more than a collection of tools found scattered across a large spaceship. Over on Origin, they're offering Dead Space free of charge as part of their "On the House" promotion. Every now and then, Origin will throw out a game or some DLC at no charge, allowing everyone to enjoy the content on their home PC. If you head on over to the promotion's listing, you'll notice that the original Dead Space is currently listed at "100 percent off." Sign up for an Origin account and click "Add to Game Library" button and the first game in the Dead Space trilogy is yours. It has everything horror fans love, including a setting so iconic it pretty much becomes its own character, weapons you'll love to use and enemies you'll love to use them on. 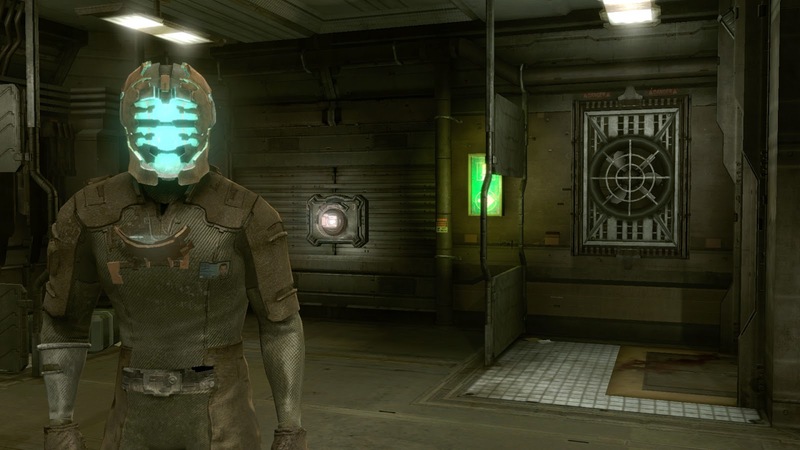 What really sets the Dead Space trilogy apart from the pack is the fact that it dared to implement all sorts of interesting ideas. 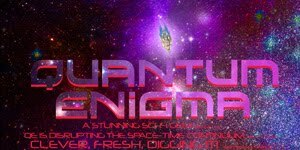 The plot was a healthy mix of Event Horizon, Alien and every zombie movie/game known to man, but it all comes together to create a perfectly creepy concoction. 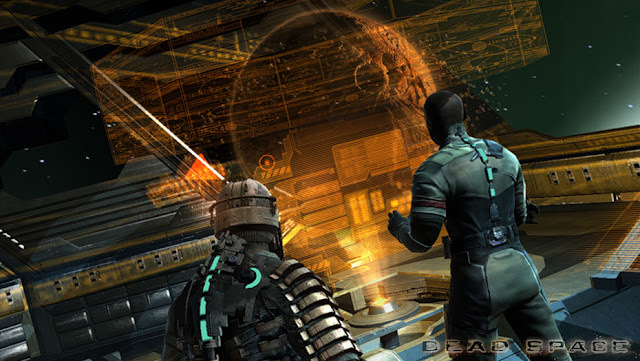 The first Dead Space did away with any sort of HUD, instead, putting information like health and stamina on readouts that were actually on the character's suit. A press of a button activated a helpful way finding feature, and the weapons included things like bolt guns, saws and plasma cutters.